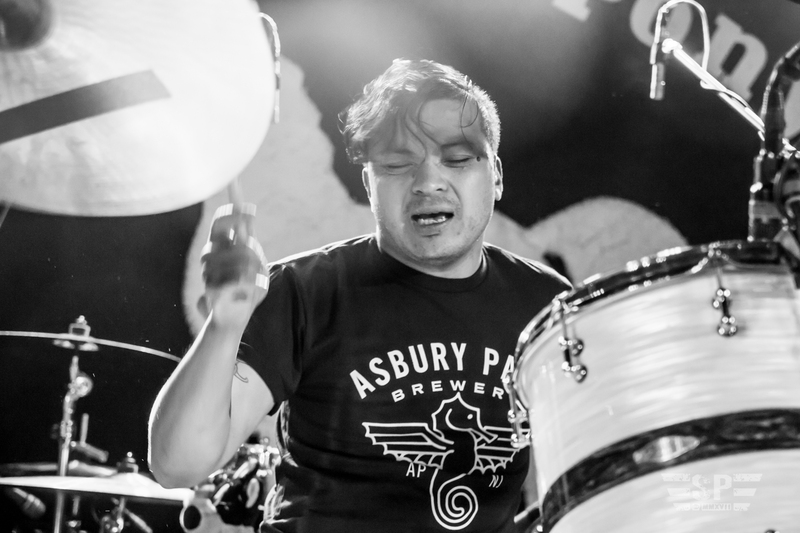 Asbury Park, NJ – Upon the legendary stage within the house the “Boss” built, a venue small in size yet massive in music history, the Stone Pony once again geared up for a double feature where the headliner may very well be recognized in similar lofty regard to the club’s famous forebears, before the frenzied army of eternally loyal fans rapidly gathering. 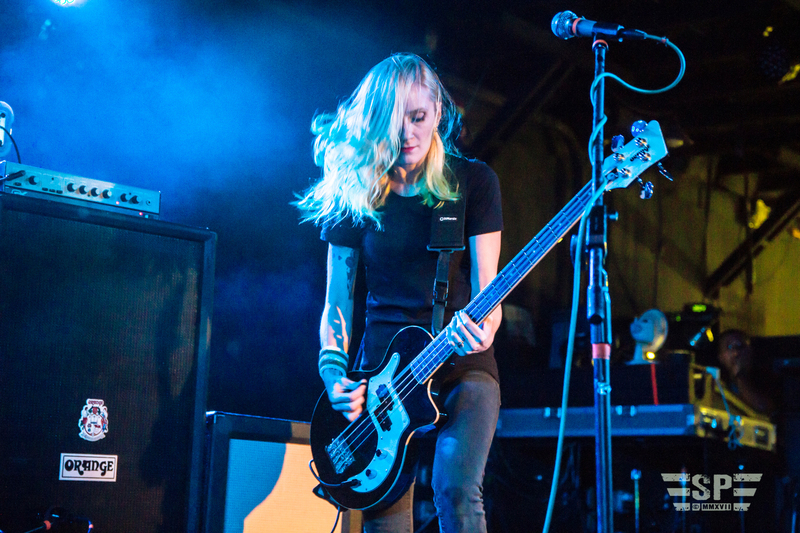 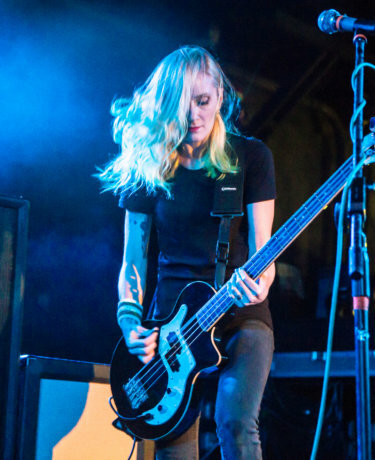 Opening the show was Brooklyn’s Spotlights, an eclectically dynamic trio experimenting in a wide range of sounds, from danceable software generated beats and atmospheric drone by effects laden guitar voicings, to suddenly flipping polarity mid-song with sludge inspired riffs that one might find more familiar with the iconic headliner. 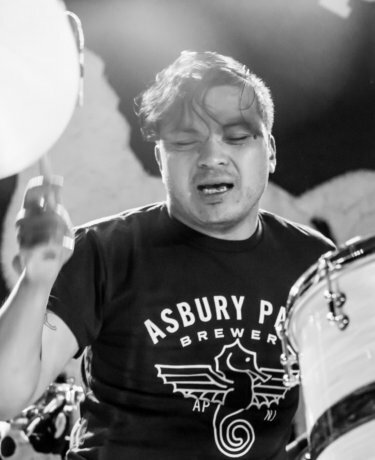 With Spotlights delivering a somewhat ethereal array of tracks from their short, yet diverse catalogue (heavy on the unconventional and light on lyrics), they proved they would effortlessly satisfy the NY or LA dance-happy hipster scene on any given night. 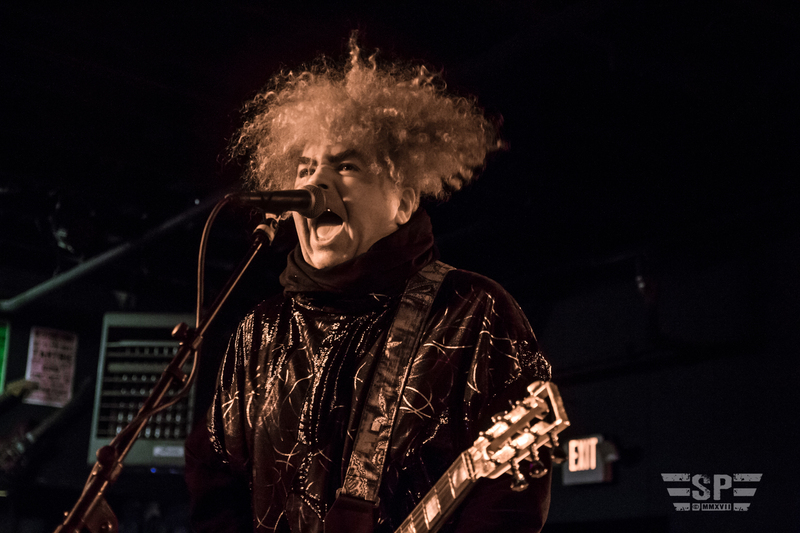 Taking the stage and equally the hearts, minds, and undivided attention of every soul in the now jammed venue, as if the very Boss himself had come home to make certain the Stone Pony was still standing, the Melvins stood tall before us, perhaps taller than Bruce or any other legend to ever hold court upon that knee-high stage. 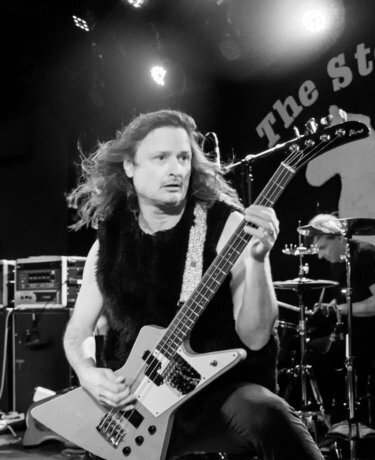 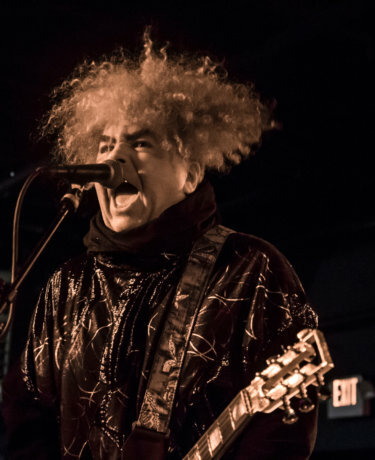 The iconic trio, comprising of the woolly-crowned, gown-clad riff-master and vocalist Buzz Osborne on guitar, along with the well traveled and “revered by every drummer ever,” drumming virtuoso, Dale Crover. 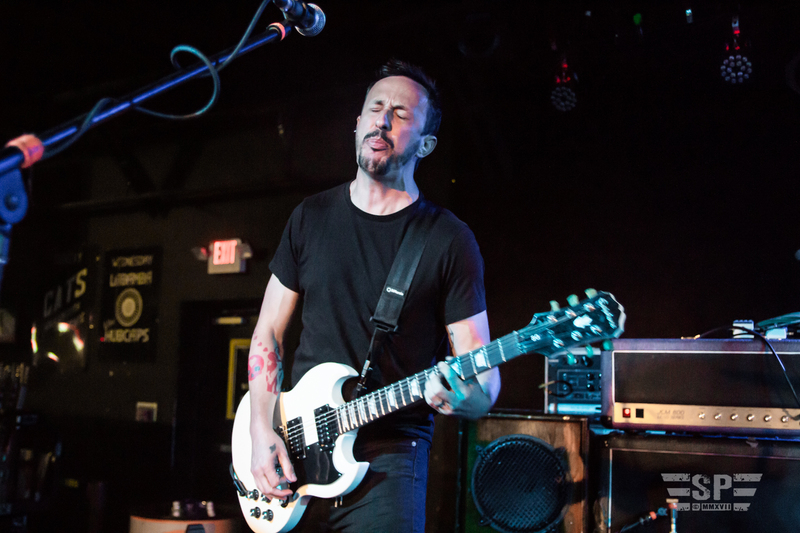 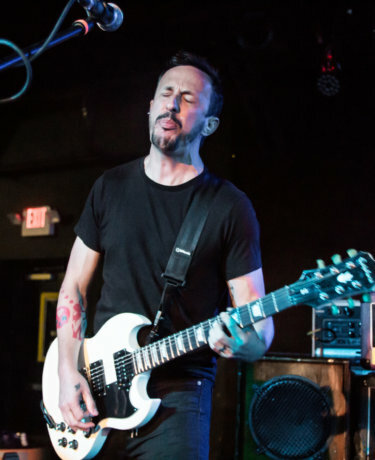 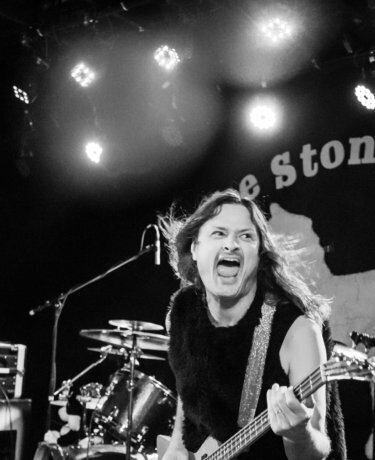 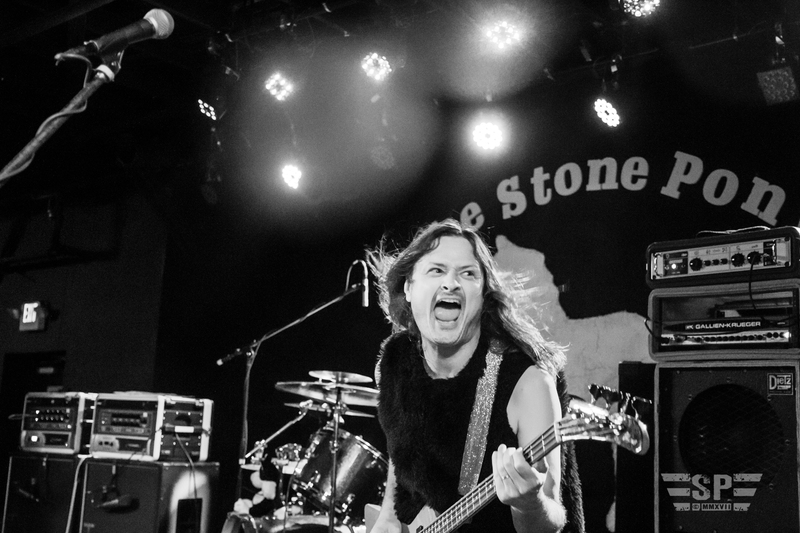 Also introducing their latest addition, filling the frequently worn, hand-me-down shoes of a long line of bassists was the highly animated veteran bassist Steve Mcdonald, who had been spotted gleefully skateboarding along the Asbury boardwalk just an hour previously. 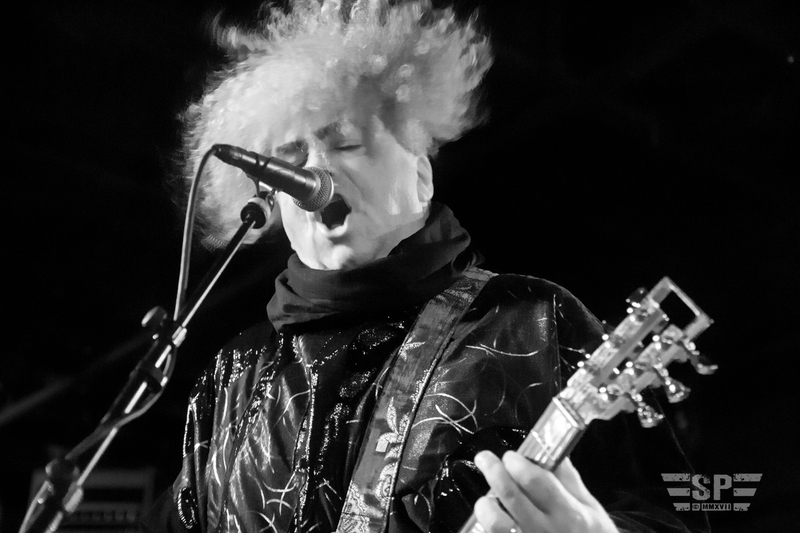 Unleashing an immeasurable level of performance intensity that few acts today can match, especially for a band with roots dating back nearly three decades, sharing roots with some of Seattle’s most famous flannel-draped grunge heroes, the Melvins took no breaks in delighting the crowd, comprised entirely of their fanatical and musically conscious fan base. 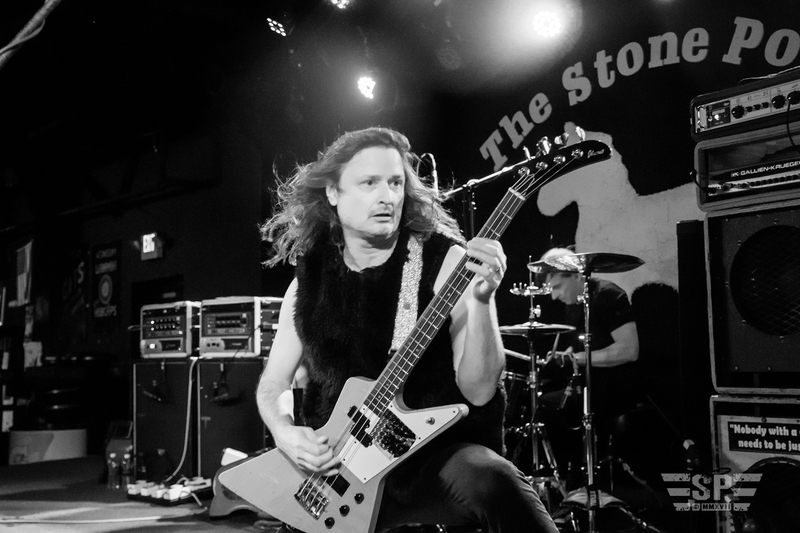 Maintaining the intensity for what may have been a 2 hour set, barley wasting time for small talk between songs, this trio of openly unapologetic KISS fanatics unleashed a collection of fan favorites including “Roman Bird Dog” and “Queen” not to mention a pair of covers including “I Wanna Hold Your Hand” by some long defunct British invasion act from a bygone era. 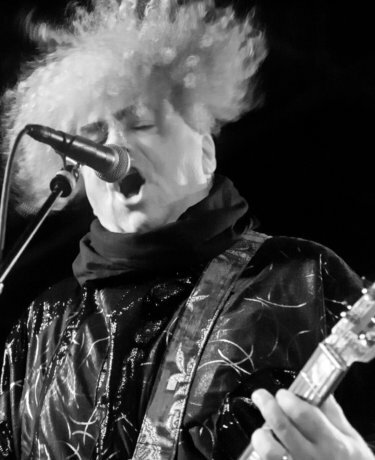 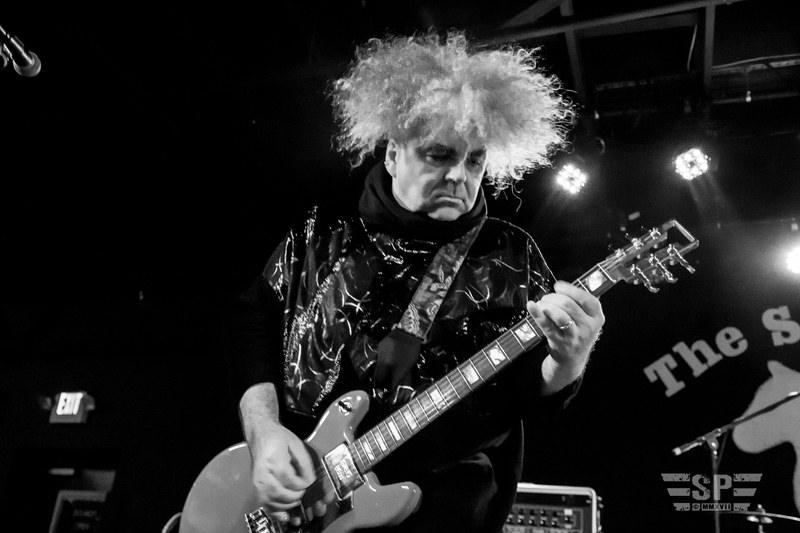 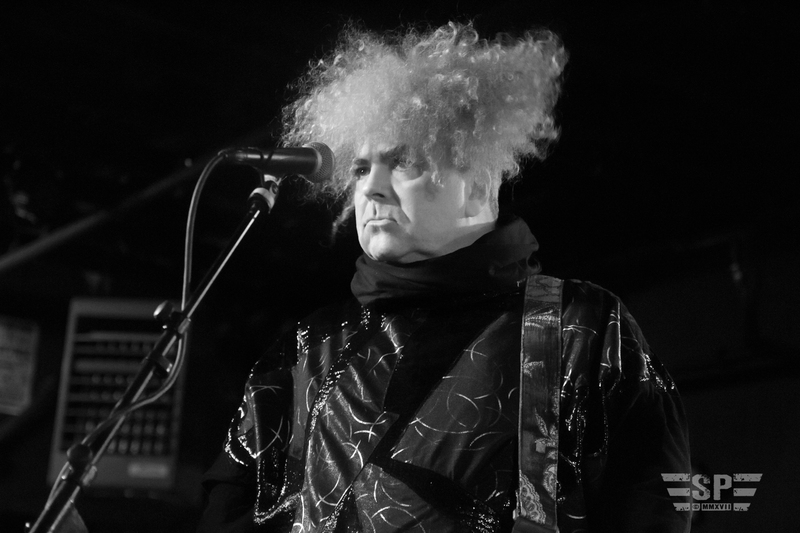 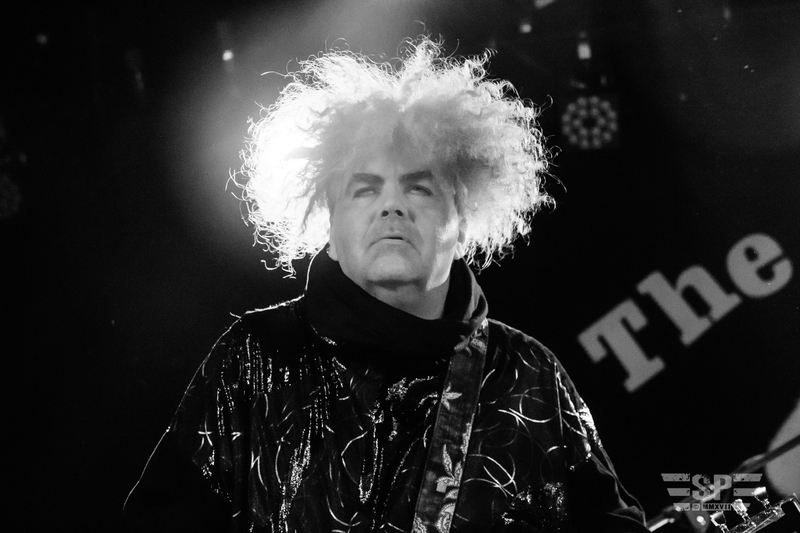 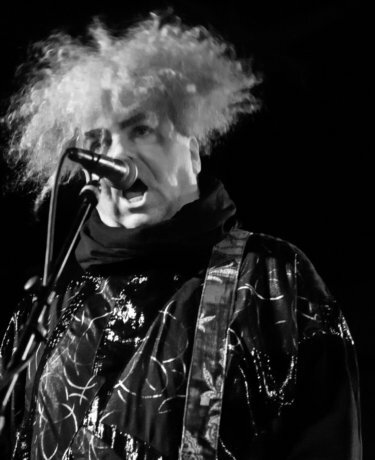 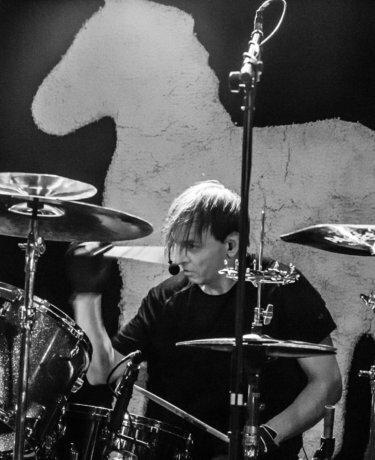 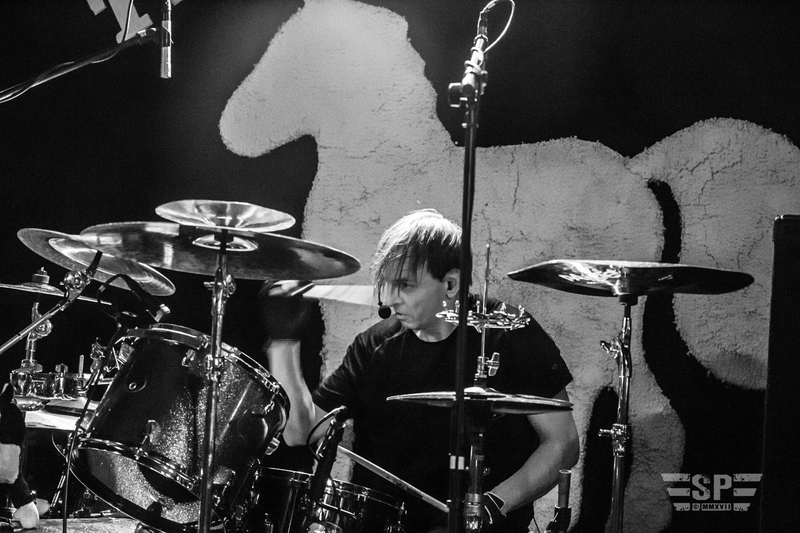 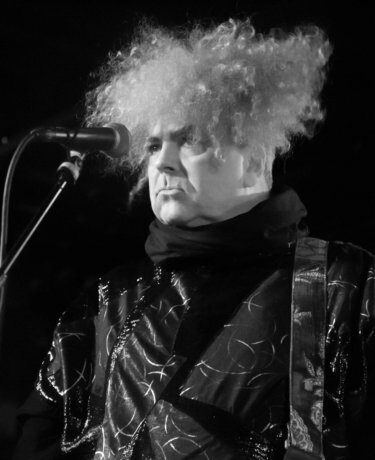 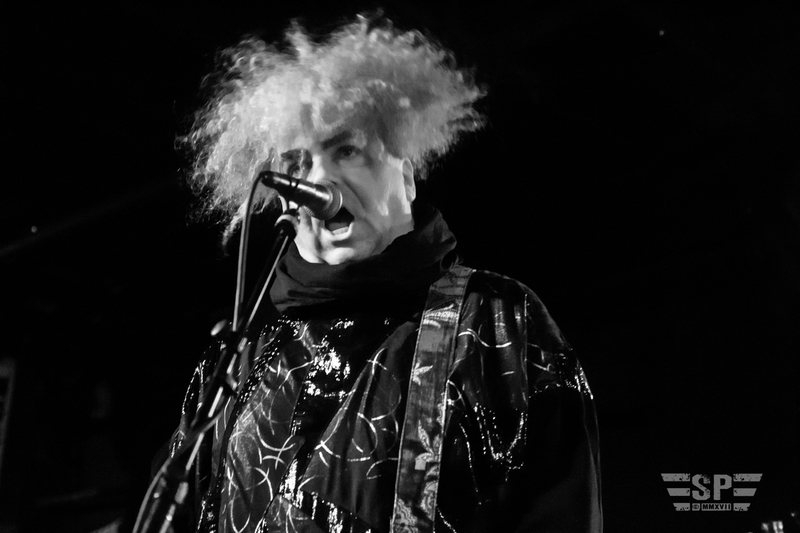 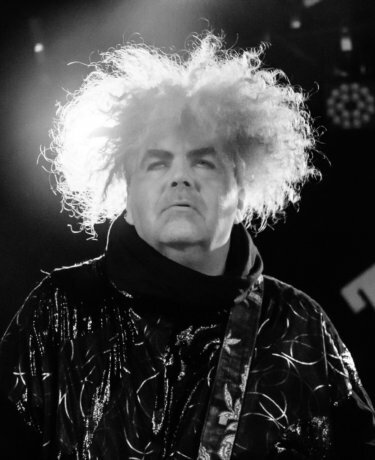 The Melvins continue their tour with opening act Spotlights as they support their latest release A Walk with Love & Death, (Ipecac, 2017) before taking the stage among the grand pantheon of their peers at this year’s Psychofest in Las Vegas.